Bed Bugs are one of the world’s fastest growing pest problems and their presence in Australian homes and holiday accommodation is unfortunately also increasing.  Precise Pest Control offers specialised services to eradicate infestations of bed bugs and their nesting environments. Hiding in cracks, crevices and in the seams of mattresses, the presence of Bed Bugs doesn’t reflect bad hygiene, just bad luck. These blood suckers stick close to their hosts— usually humans with household pets. Flea bites cause redness, irritation, swelling and can leave tiny spots of blood on bedsheets. Fully grown bed bugs can survive for up to seven months without blood, so it is best to call a professional to address any concerns of Bed Bugs. Seal cracks and crevices where Bed Bugs may inhabit. If travelling, read online reviews to determine whether or not the accommodation has a history of bed bugs. Do you need bed bugs removed from your home?